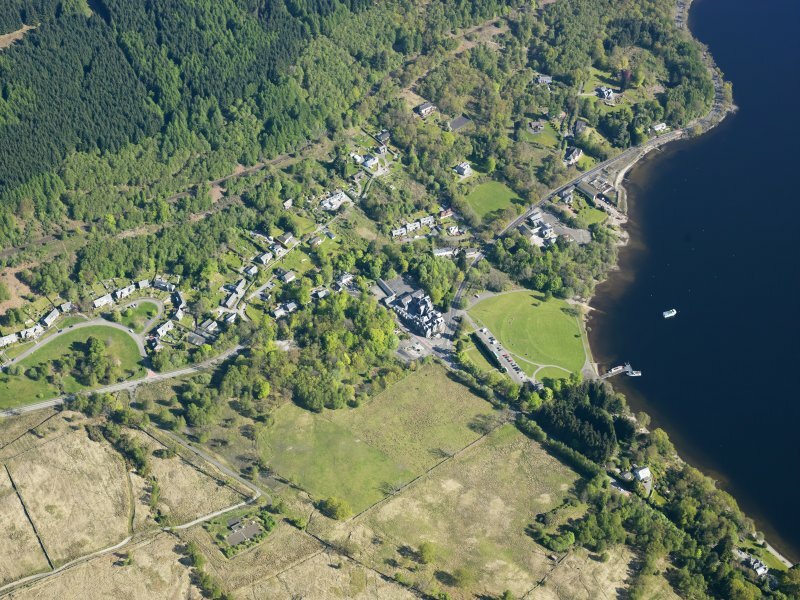 General oblique aerial view of Tarbert, looking WSW. 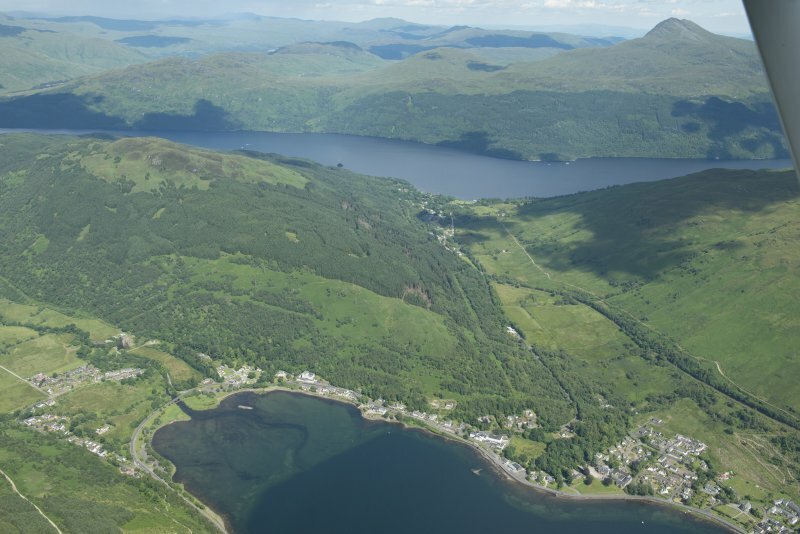 General oblique aerial view of Arrochar, looking E.
General oblique aerial view of Tarbet village, taken from the SSW. 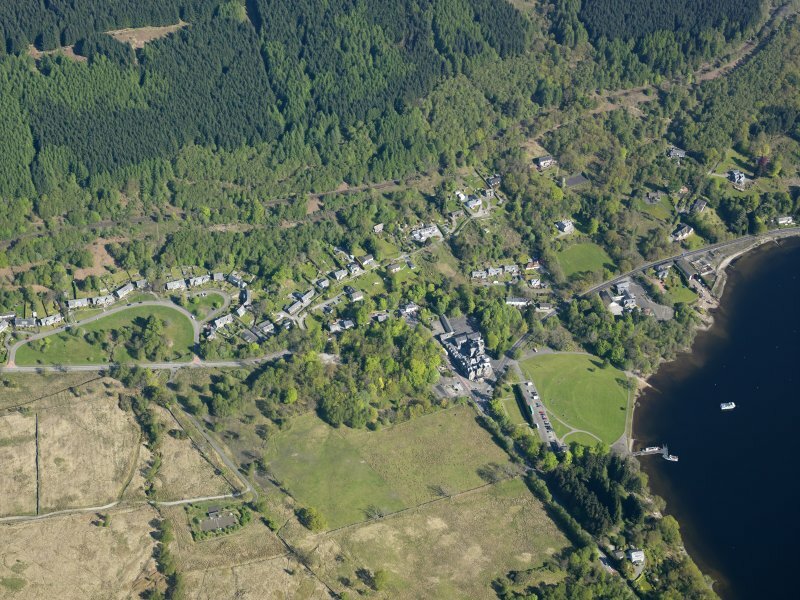 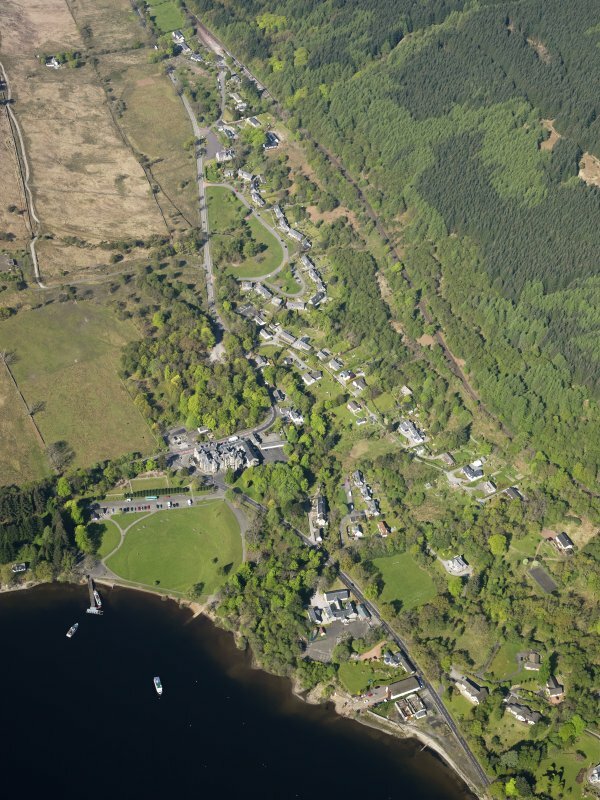 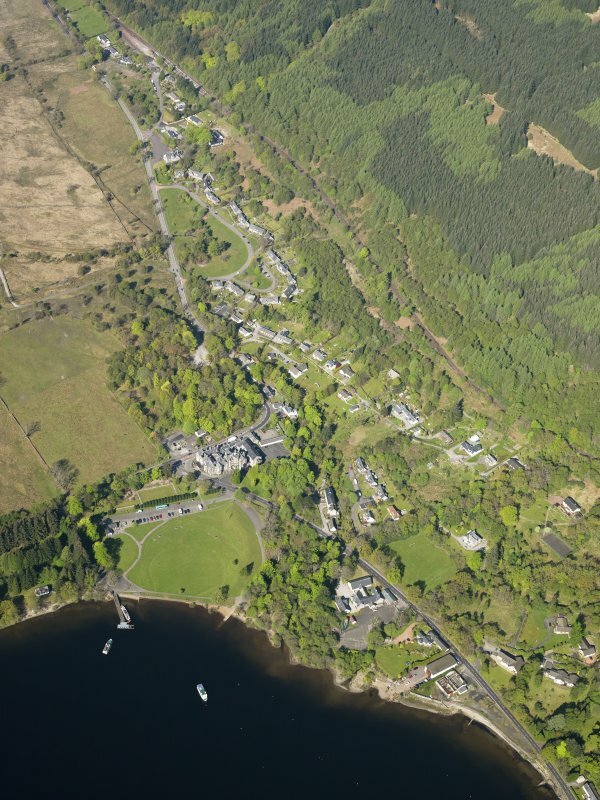 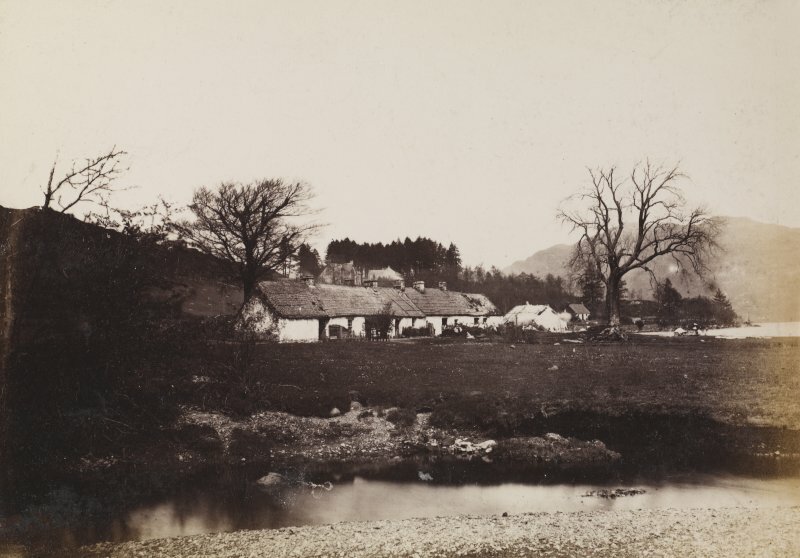 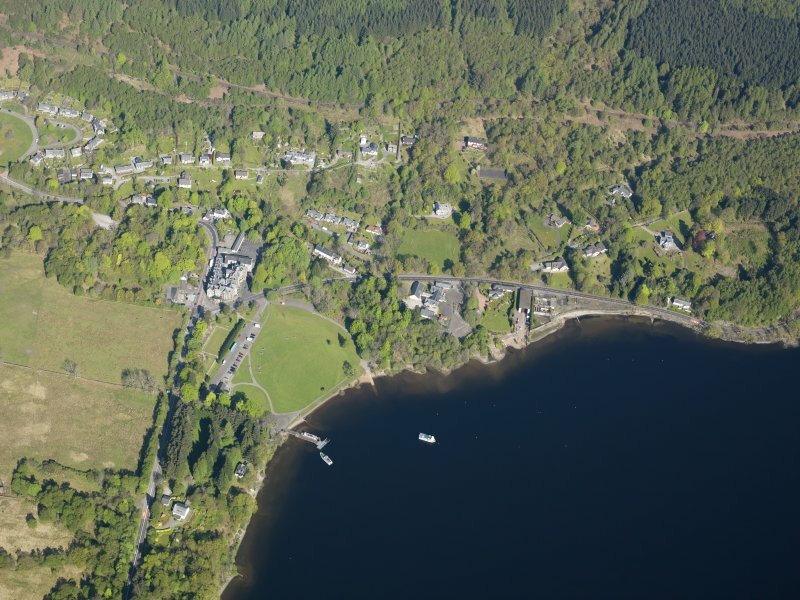 General oblique aerial view of Tarbet village, taken from the SE. 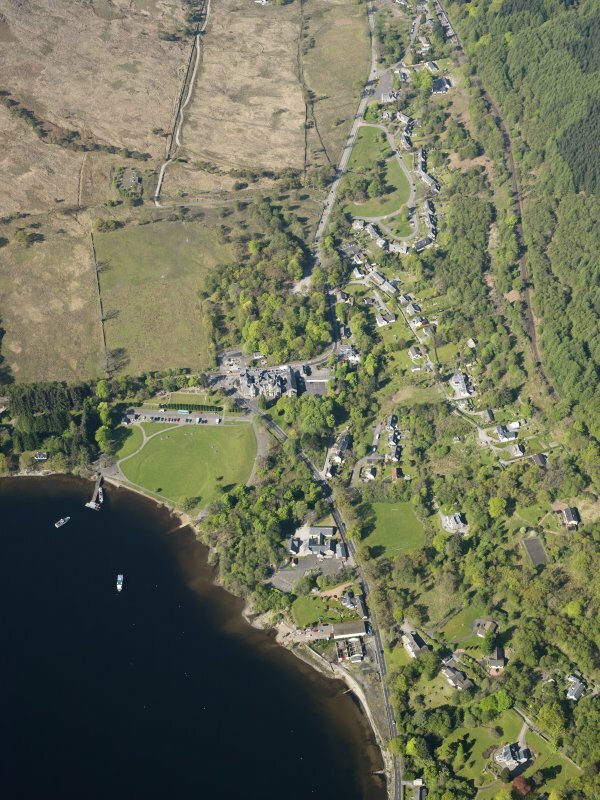 General oblique aerial view of Tarbet village, taken from the SW.
General oblique aerial view of Tarbert, looking SW.
Oblique aerial view of Tarbert, looking W.
General oblique aerial view of Tarbet village, taken from the E.
General oblique aerial view of Tarbet village, taken from the SSE. 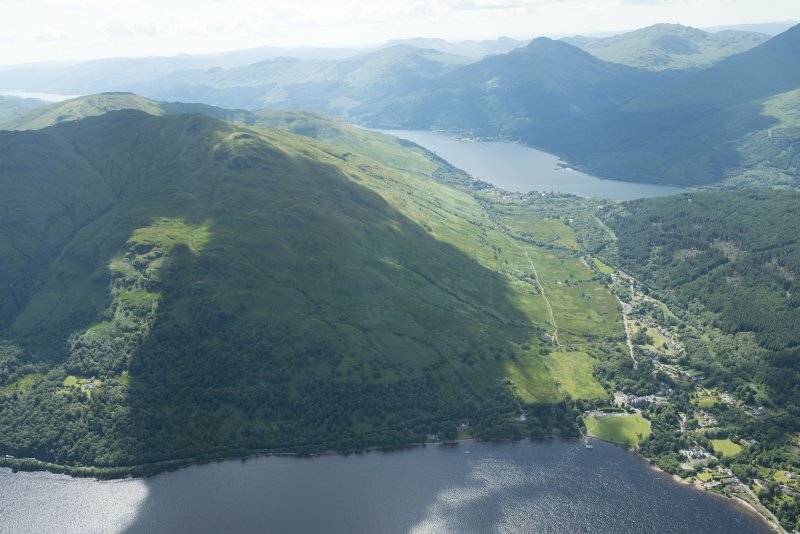 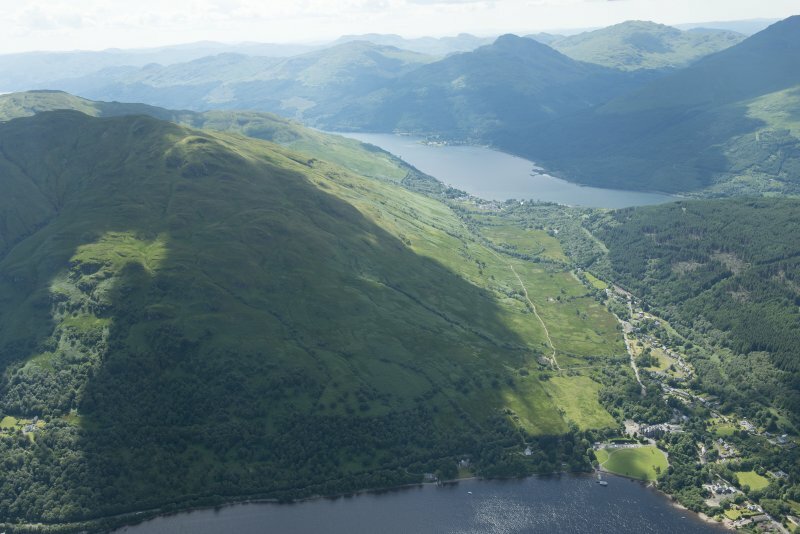 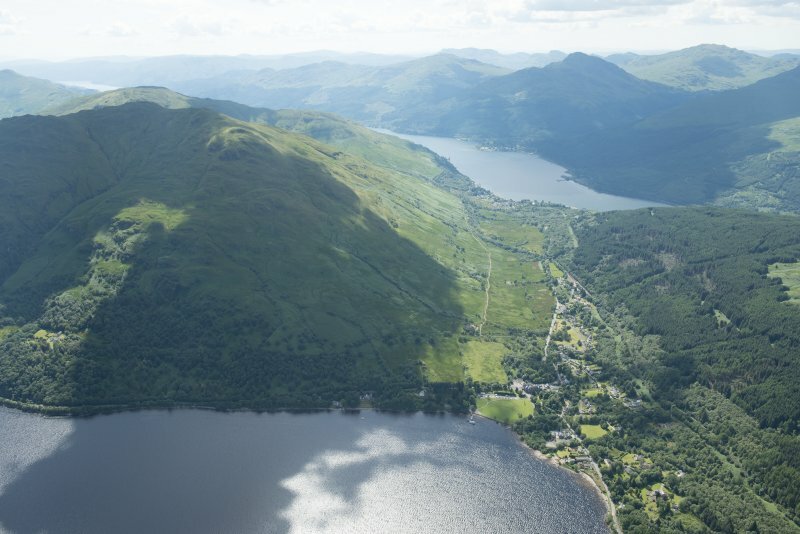 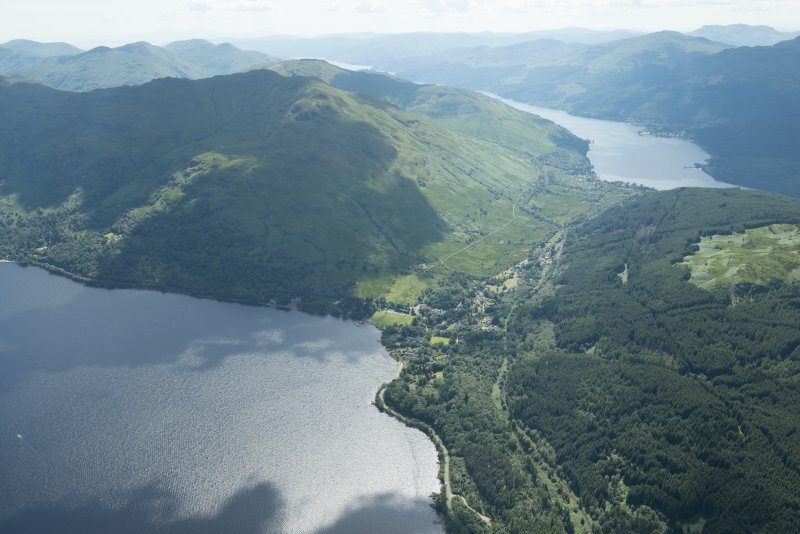 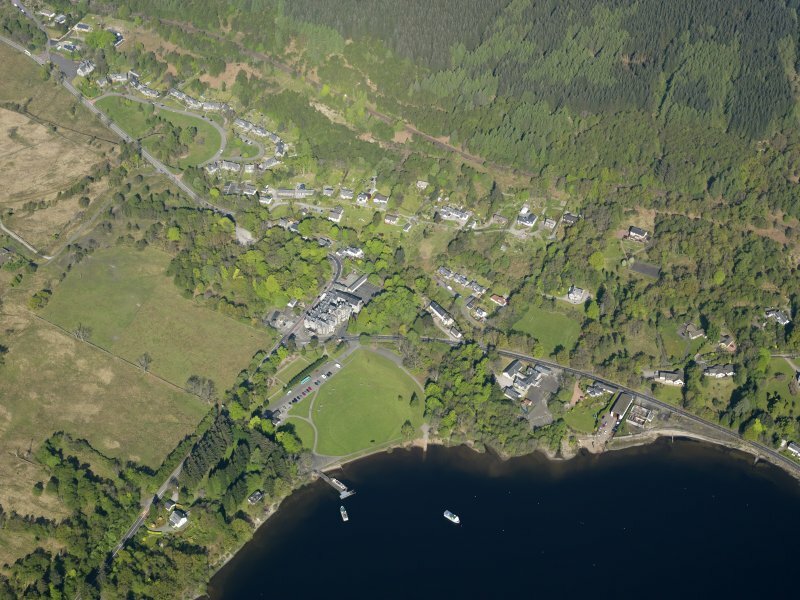 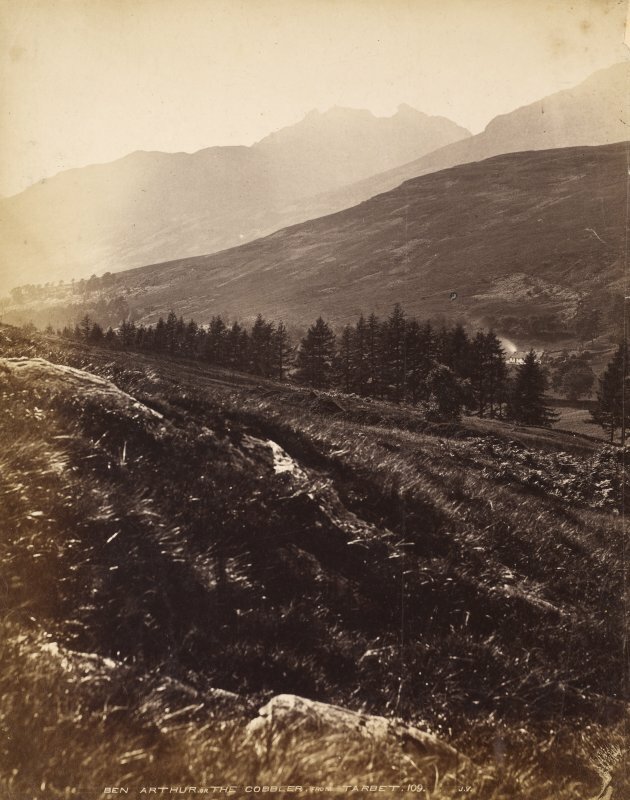 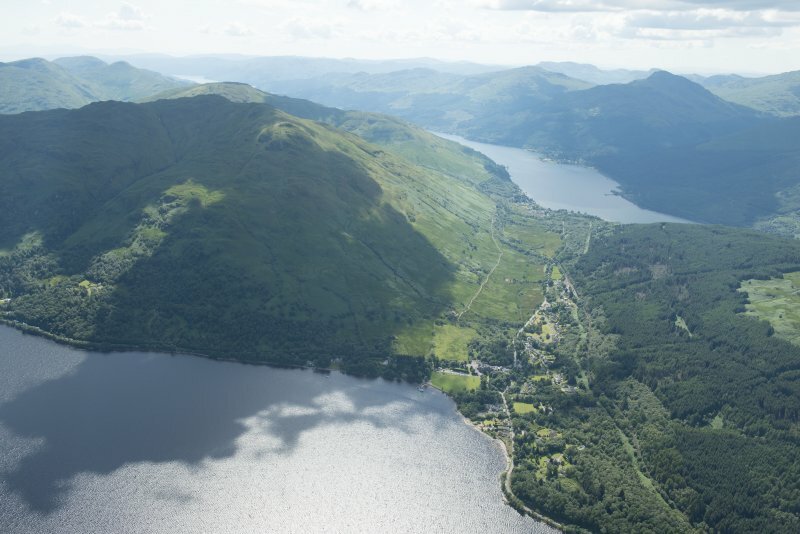 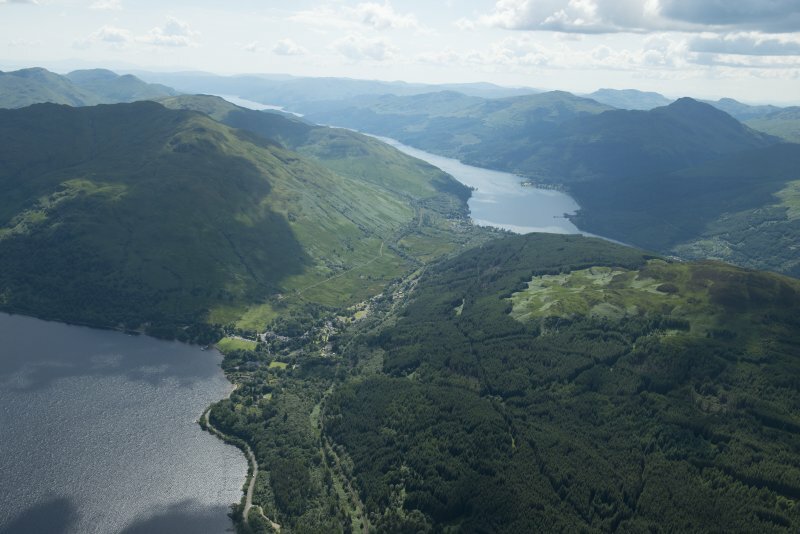 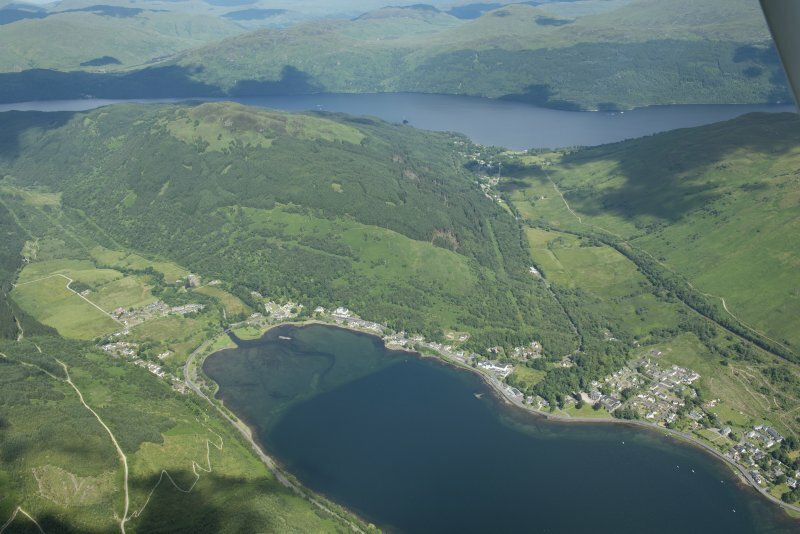 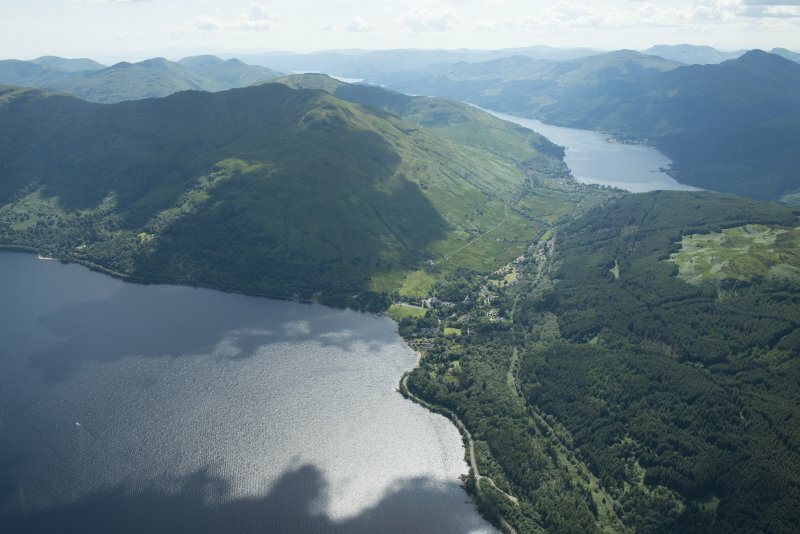 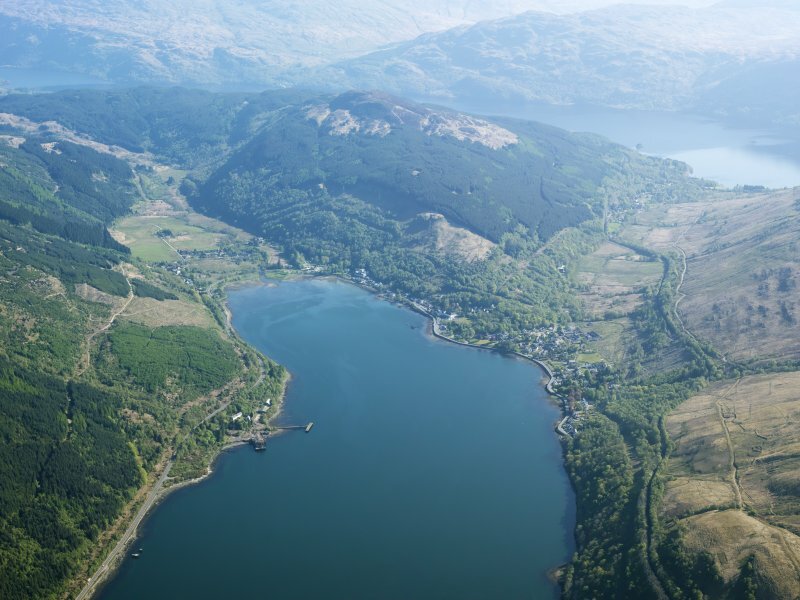 General oblique aerial view of Succoth and Arrochar at the head of Loch Loch with Tarbet in the distance, taken from the SW.